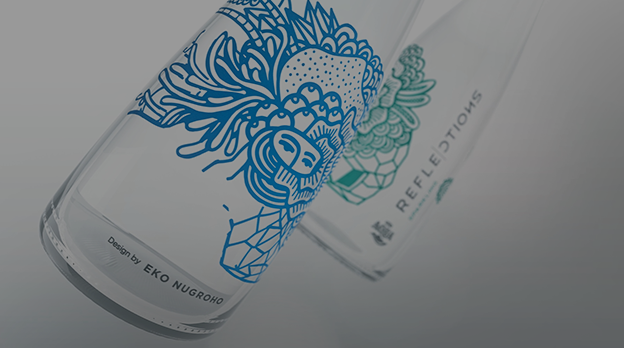 In 2017, AQUA Reflections launched its latest collaboration with Eko Nugroho. The artistic collaboration with the Indonesian renowned contemporary artist is aligned with the Reflection of You campaign from AQUA Reflections. 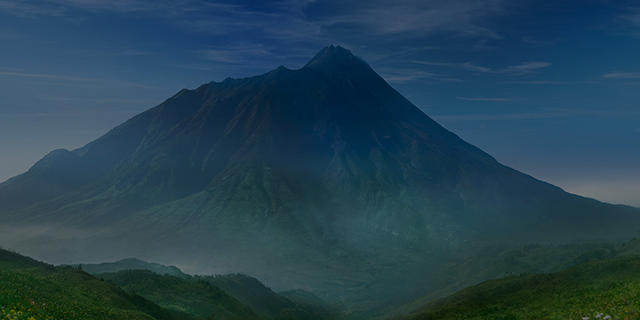 The campaign is expected to be capable of encouraging consumers to express their uniqueness. The campaign also serves as an appreciation for inspirational figures working in fashion, arts, music, and culinary.